Lost production as it takes significant time to locate the washer which is having the steam plate leak so corrective action can be taken. Special high temperature conductivity sensors were installed to continuously monitor the condensate return from each washer. 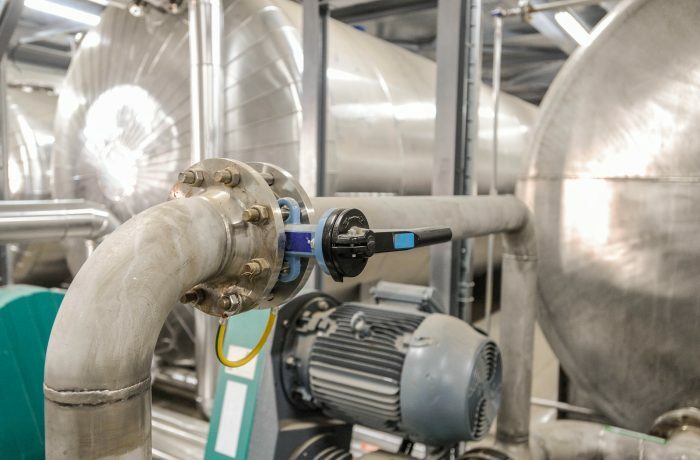 Now when a steam plate begins to leak, the CMI system immediately detects the increase in condensate return conductivity and automatically alarms the customer as to which washer has the steam leak. This saves on lost production time and manpower to locate the bad steam plate. It saves water. It also reduces energy costs from not having to heat up as much make up water.